is a fast back different to a Mach1? 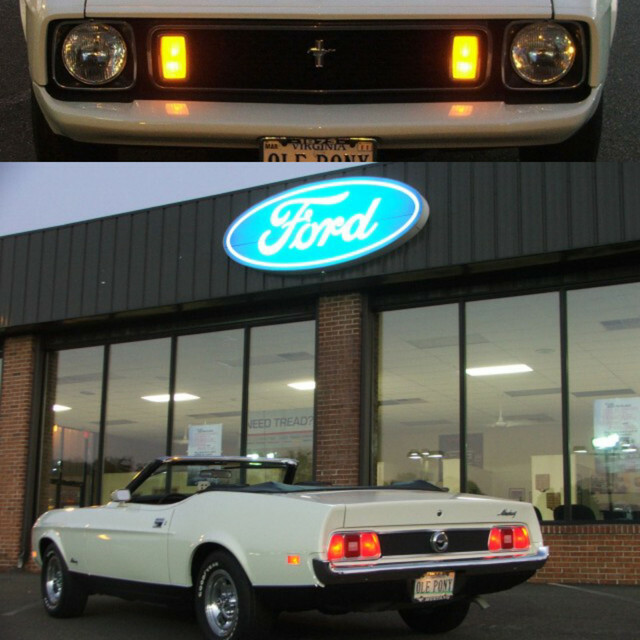 The Sportsroof and the Mach 1 have the same roofline. Some came with a vinyl top. The Grandé and hardtop are the same roofline, Grandé's had the vinyl roof.